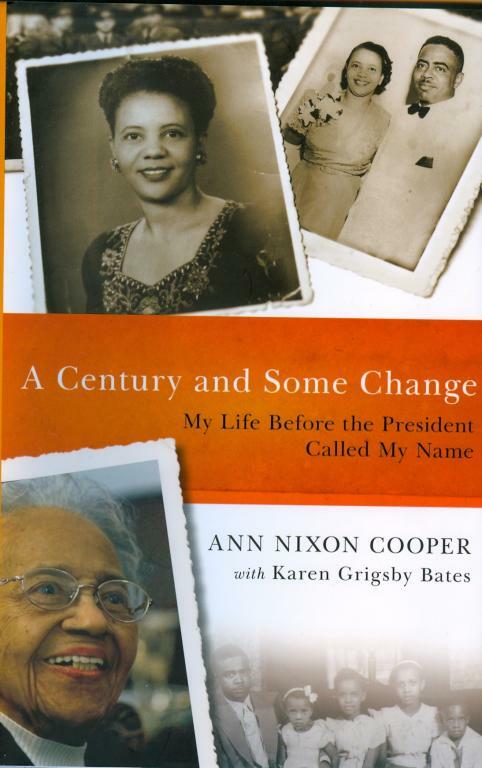 In the tradition of Roots comes a gripping story about the 200-year history of a plantation and the enslaved families who made it one of the most enduring and productive agricultural businesses of its time. More than 100 rare photographs and portraits of African Americans who were slaves on the plantation bring this fascinating American history to life. Wessyngton was no ordinary plantation. Founded in 1796 by Joseph Washington, a distant cousin of George Washington, America’s first president, Wessyngton became the largest tobacco plantation in the country. This was in large part due to their 274 slaves whose labor cultivated nearly 15,000 acres of land. 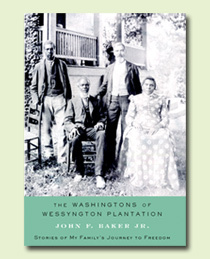 Unlike other plantations which routinely engaged in the sales and trade of slaves over time, Wessyngton only sold two slaves, so their families remained together for generations. Although the property was sold by the descendants of its founder in 1983, Wessyngton Plantation is very real, even today. The original mansion, some of its slave quarters, and even family papers, including birth registers from 1795-1860, letters, diaries, and more still remain near Nashville. It is easy to become immersed in what life must have been like at Wessyngton. 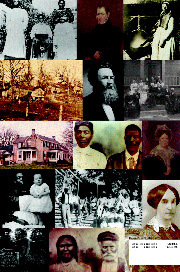 Even in the midst of slavery, family was at the core of their existence. And perhaps that’s all that really mattered. As readers come to love THE WASHINGTONS OF WESSYNGTON PLANTATION and the people who made it one of the most successful and well-run plantations in the country, we’ll find that Baker has offered us an opportunity to add to our collective memory. Joining Haley’s Kunta, Kizzy and Chicken George will be the Washingtons-Emanuel, Henny, Granville and Allen.